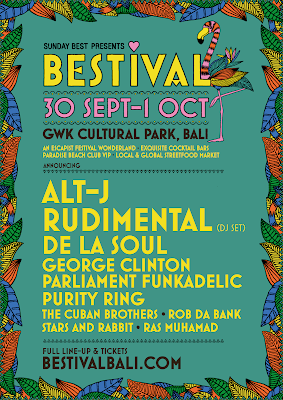 Bestival, a great music festival from England will be held in Bali from 30th September to 1st October 2017. 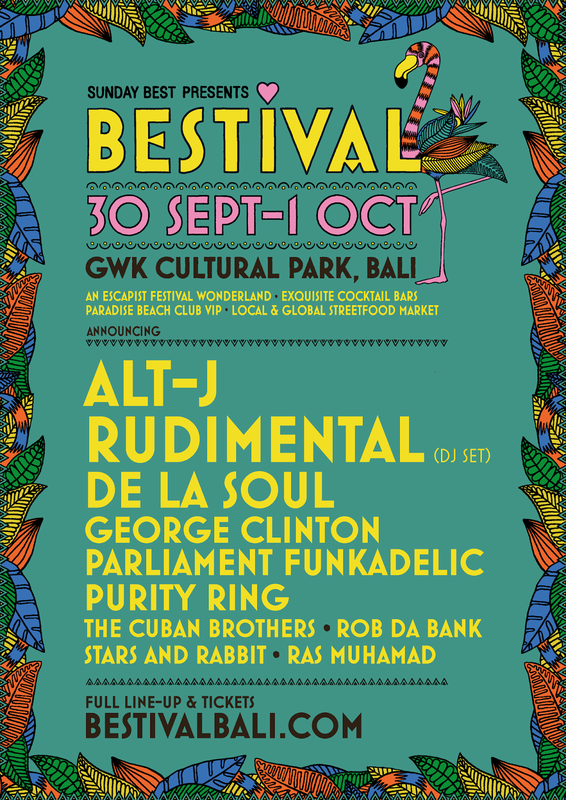 Bestival Bali 2017 will be titled at Garuda Wisnu Kencana (GWK), the place where Dreamfield Festival was held a few years ago. The festival will take place on 240+ acres of tropical parkland where guests can experience music next to 80 foot high limestone-carved cliffs, and there will also be a street food bazaar with local cuisine, interaction art installation, and more.